Apex produced a web based version of an installation at the Experimentarium. 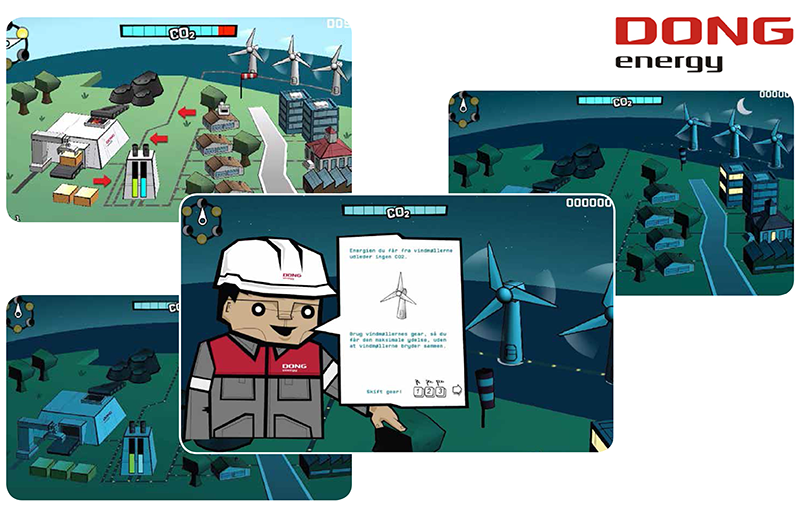 The game teaches the players the difference between various power sources and the consequences of overusing fossil fuels. The web version includes new controls, tweaking of game play (for the web) and new functionality.